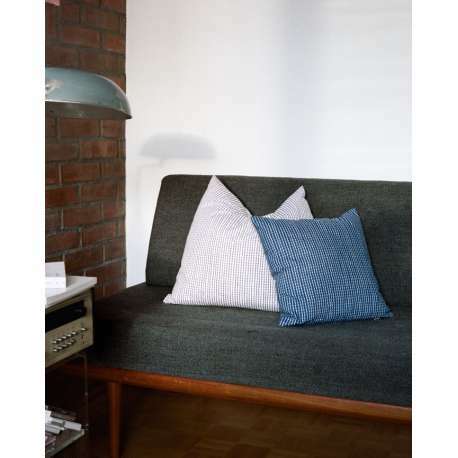 The Artek canvas covers are available in 2 patterns. 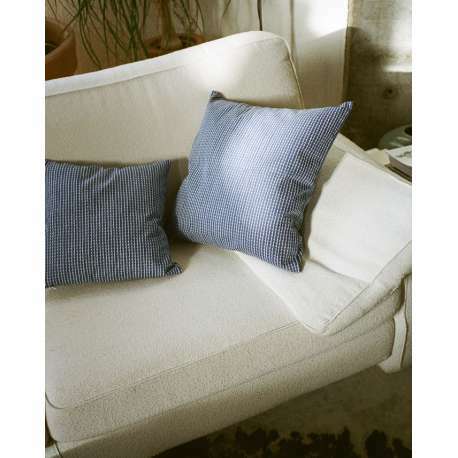 The original Siena pattern by Alvar Aalto and the new Rivi pattern by Erwan & Ronan Bouroullec. 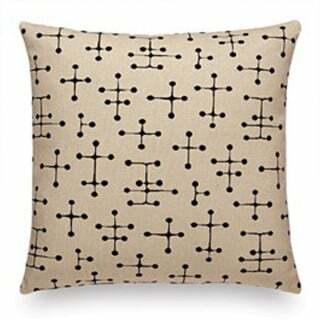 100% Canvas Cotton, size: 40 x 40 cm.